What is the preventive maintenance for VFD? Home » FAQ » What is the preventive maintenance for VFD? Low Voltage VFD preventive maintenance is best performed on a periodic schedule, typically once per year. Consists mainly of visual inspection, cleaning with dry compressed air, checking connections for correct torque and setting up a replacement schedule for those components with the shortest operational life cycles. VFD cooling fans for example should be replaced every 3-5 years - Main bus capacitors every 7 years. Don't retorque the connections. Use a thermal camera and check the variable frequency drive under load. If any connections show hot, THEN shut it down and check the torque with a torque wrench/screwdriver. I've seen more problems caused by people cranking down too hard on motor and power leads (and even control connections) than I have from connections that have worked loose. Also, DON'T disassemble the VFD to perform the visual inspection (I've seen service contract specifications that required that). Get a bright light source and look as deep as you can for components showing excessive heating, for debris blown into the body of the drive by the cooling fans, for dust accumulation, for discoloration or corrosion due to corrosive gasses, for oil from leaking capacitors, etc. Only disassemble the VFD if REQUIRED to access something that doesn't appear right. 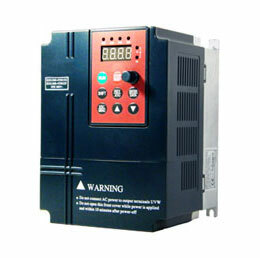 preventive maintenance for VFD is expensive, how do you think soft starter? 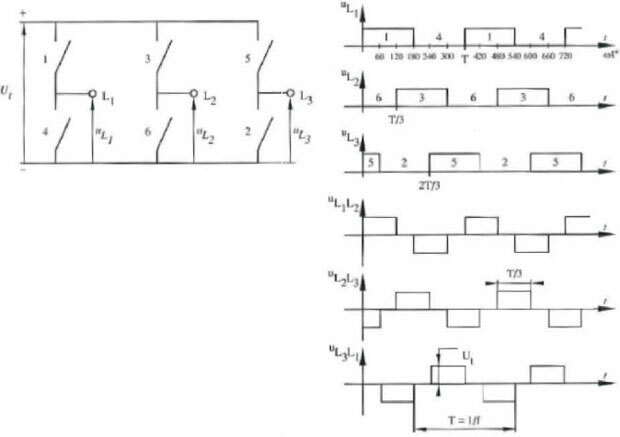 If Changing frequency is not necessary, we could cut cost by soft starter, right? Right. 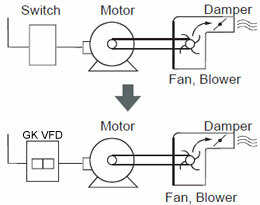 But I need to control the speed of motor and take advantage of all the variable frequency drive features. Depends on the HP of the variable frequency drive you are looking at. If it is around 10hp, just blow off the dirt to make sure the heatsink is cleared for airflow. If you are now purchasing a drive, it won't hurt to order a spare fan and a keypad. Keep it simple! I agree with most of the above with exception to tightening connections. It is a good idea at least on the 1st PM to check torque on connections. This is especially true if intermittent faults or unexplained "problems" have plagued a drive. I have seen too many loose ground connections that typically wouldn't show up in a thermal scan occur that are then unexplained. Most drive problems result in a situation where the old drive is replaced and sent back for repair with "NO PROBLEM FOUND". This is inherently a loose power or most likely ground connection. The other consideration will be size or horsepower, environment, annual hours of operation and most critical is what is the severity of an outage. If on an auxiliary piece of equipment or something essential to operation of a facility will determine level and time between examinations. To avoid fault during operation it is always better to perform preventive maintenance of VFD as per manufacturer recommendation's. Certainly dust ,moisture and loose connections are main causes of fault. Only rotating part is fan so should be check noise of fan.Clean and dry air is required to clean the VFD. connections should be tighten with recommended torque with torque wrench.